The deployment of Russian missile systems on the Kuril Islands should not affect the development of Moscow-Tokyo relations, Kremlin spokesman Dmitry Peskov said Wednesday. MOSCOW (Sputnik) — On Tuesday, the Russian Pacific Fleet's official newspaper Boyevaya Vakhta reported that Bal coastal defense missile systems were deployed on Kunashir Island and Bastion coastal defense missile systems on Iturup Island. The reports on the deployment of missiles on the two islands caused Japan's concerns. "Of course, this has a reason. 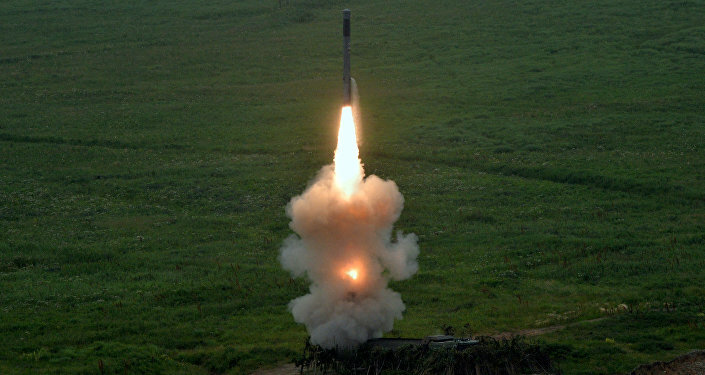 At the same time, from our point of view, this [the deployment of missile systems on Kurils] should in no way affect the tendencies in our current bilateral relations with Tokyo regarding a very thorough preparation of [Russian President Vladimir] Putin's upcoming visit to Japan, as well as contacts and talks on peace treaty issues," Peskov told reporters. The Kuril Islands are the subject of the long-standing territorial dispute between Russia and Japan. Japan lays claims to Kunashir, Iturup, Shikotan islands and the Habomai group of islets. The territorial dispute has prevented Russia and Japan from signing a peace treaty after the World War II.